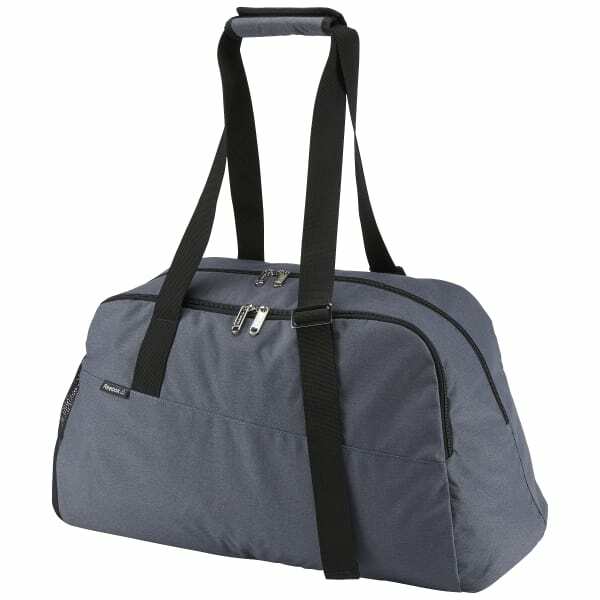 Carry all of your gear in this durable LES MILLS™ duffle. 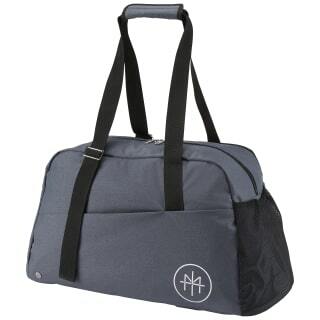 This stylish bag features a versatile strap system, adjustable as needed, giving you a more comfortable carry. And with plenty of storage it has a space for almost everything from the gym to a night out.